Fat Quarter Shop's Jolly Jabber: Sew Sampler November 2016 Box Reveal! 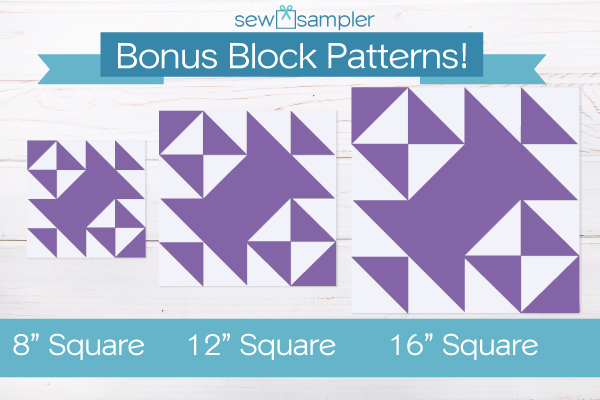 Sew Sampler November 2016 Box Reveal! We can't believe it's time to unbox another Sew Sampler! 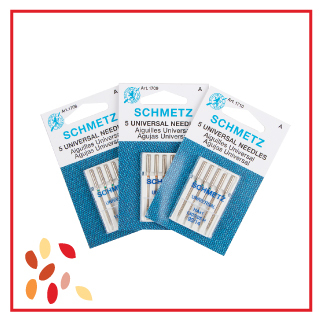 We know that the goodies inside this month's box deserve a special place in your sewing room! This month's box theme is Thankful. We hope that you enjoyed some good food and warm memories with your loved ones during the holidays! Here at Fat Quarter Shop, we are so thankful that we get to share our love of quilting with all of you every day! 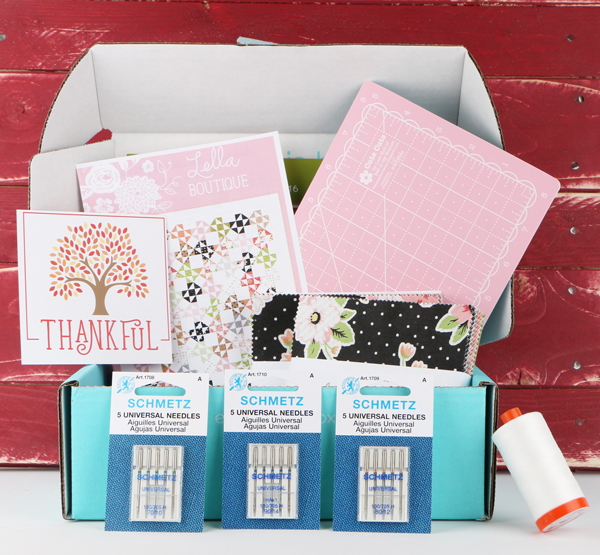 We are also pretty thankful for this month's Sew Sampler box! If you have received your box, you know what a treat it is! Check out all of the items that were included! 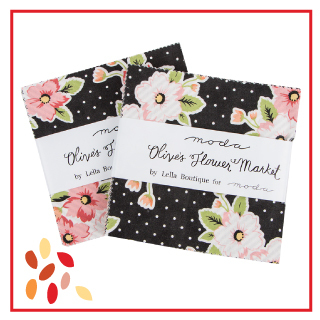 Not one, but TWO charm packs of Olive's Flower Market by Lella Boutique for Moda! These colors are so perfect for fall, and there are so many fun prints to play with and mix! 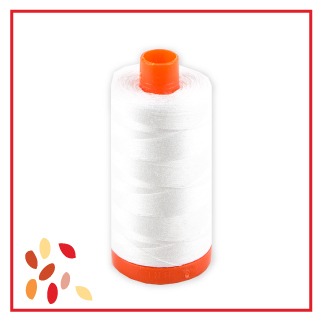 You can never have enough of the perfect thread - and the natural white 50wt Aurifil thread is our definition of perfect! 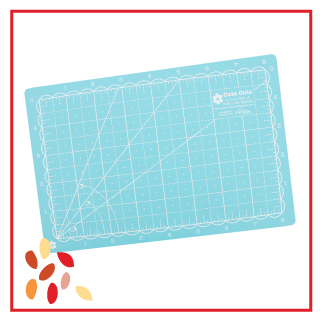 Good things come in small packages, like this adorable reversible 5"x 8" Lori Holt cutting mat! Blue on one side and pink on the other, you can switch it up to match your decor! 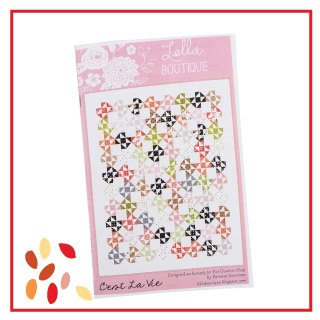 The C'est La Vie pattern was designed exclusively for Fat Quarter Shop by Vanessa Goertzen of Lella Boutique! This pattern plus the adorable Olive's Flower Market charm packs will make the sweetest quilt! BONUS! 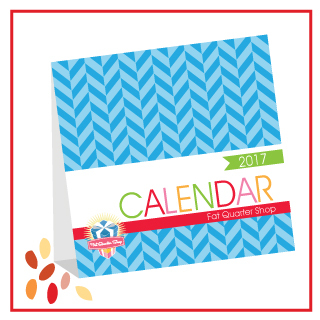 The Fat Quarter Shop 2017 Calendar is the perfect size to put on your sewing table! Each month has a little motivational quote to keep you on track to finish your projects! We hope that you loved this month's box as much as we did! 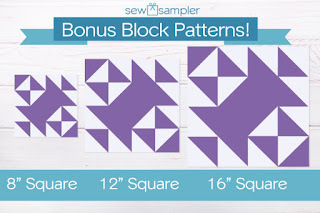 If you haven't signed up for the Sew Sampler yet, don't delay! We have so many fun treats packed for the end of 2016, and it's the perfect gift that keeps on giving!